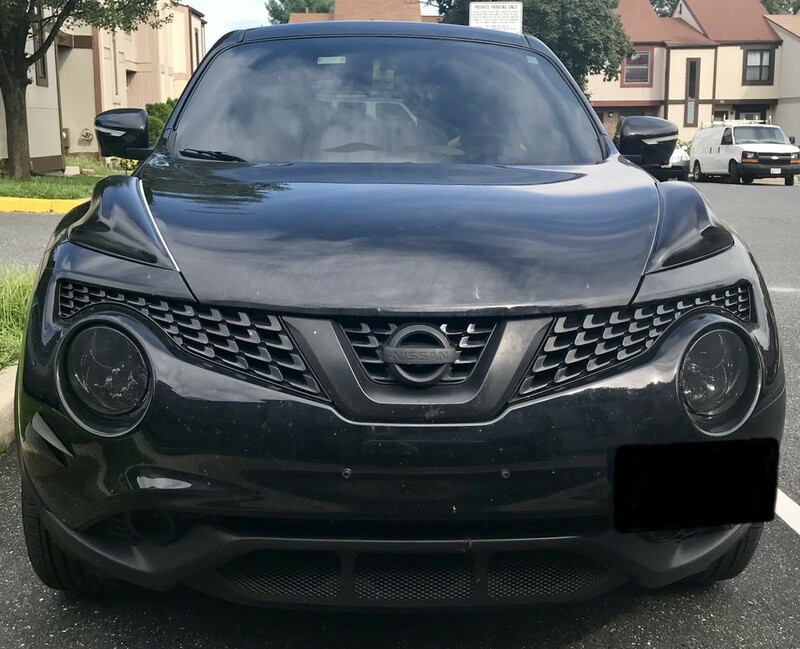 This is a mesh grill guard for the lower bumper on a Nissan Juke from 2015-17. The grill comes pre-assembled with our Hexagon XXL mesh affixed on a laser cut aluminum grill frame. 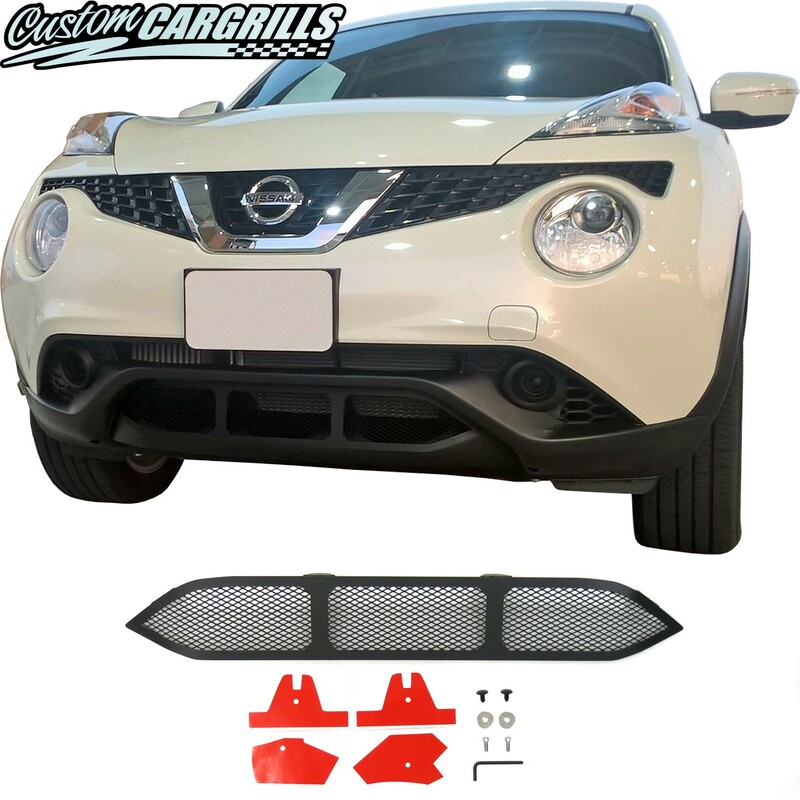 This powder coated grill will fit into your bumper without removing it and only with very minor modification needed (as shown in our installation video). Please click on the tabs below for more information. Does not fit on the Nismo bumper. 5" x 32.5" x 2"
Great Item !! Top Notch !! It was easy to install. Perfect fix. Best Directions.